It's no secret that R&B is having a fine time of things at present, nor indeed that it has been for some considerable time. One of this decade's biggest genre-based success stories, its resurgence has seen fresh, ambitious new takes on the style wow critics and unite fans, whilst simultaneously accounting for some of the best music in both mainstream and underground circles. 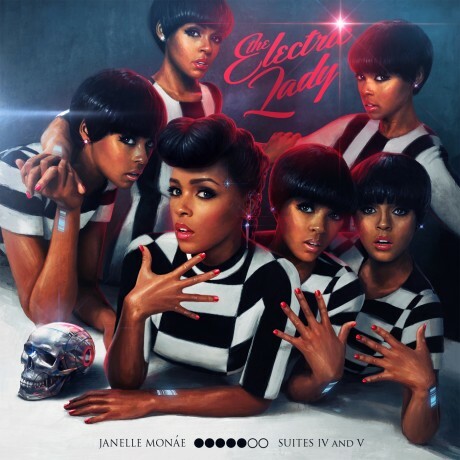 Released back in 2010, Janelle Monáe's sprawling debut The ArchAndroid can perhaps be viewed among the trend's key documents, its ludicrous futuristic droid concept balanced by some of the most creatively vibrant pop and soul heard in many a year. Frequently touching brilliance, it's quality and scale rendered it a difficult act to follow, but with The Electric Lady the 27-year old has seemingly embraced that challenge and turned in a statement which if anything sounds even more definitive. 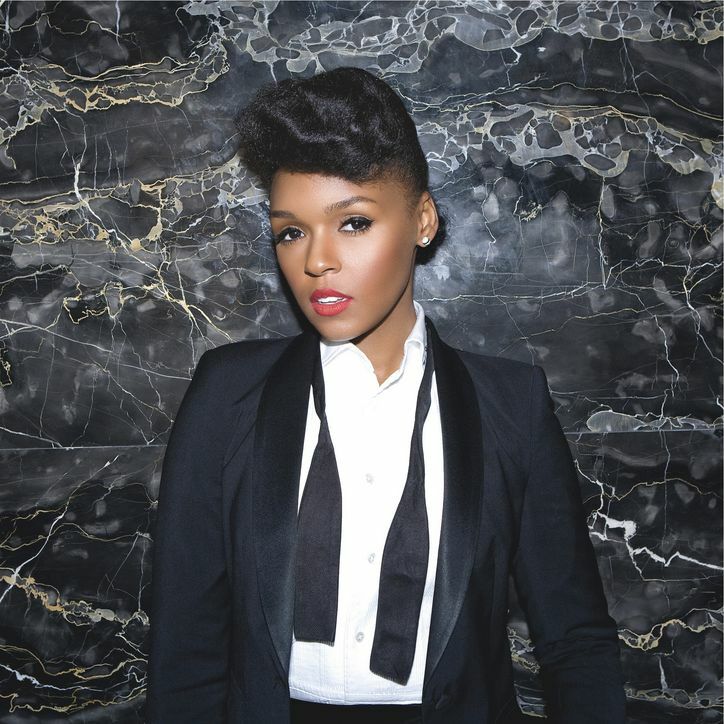 Containing suites IV and V of her ongoing seven-part movement, Monáe's sophomore defies all logical means of progress in that it inflates her already gargantuan pallet. Simply put, every aspect of her craft has been augmented and optimised: the production, her vocal range - even the MJ-esque eccentrics. Not content with flooring those who thought The ArchAndroid untoppable, it's also a record whose seams are laced with unmistakable mainstream appeal, with the Solange-featuring title track arguably pitching the greatest hit potential. 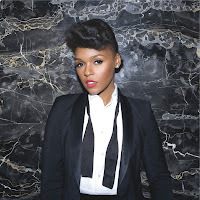 Chart-conqueror or not, The Electric Lady will ensure R&B in 2013 continues to go from strength to strength, and what's more cements the Kansas singer's place among modern music's forward-thinking stars. 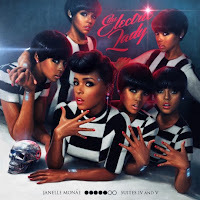 The Electric Lady is released on 10 September.